Zippy’s governance structure includes an Executive Management Team (EMT) responsible for the formulation and implementation of strategic and operational initiatives. The EMT manages and measures strategy implementation whilst ensuring that organisational performance and client service is provided to the high standard expected. Together with her late husband John, Olga established Zippy Cleaning and Maintenance Services in 1985 as a family run, home based business. From humble beginnings, John and Olga grew Zippy in to the successful business that it is today. Olga has had hands-on involvement in the implementation of processes and procedures instrumental to Zippy’s successful reputation in the market as a quality commercial cleaning company. As the Company Executive, Olga is still highly involved in the daily operations and strategic direction of the business and is a well-respected member of the Zippy Advisory Board. David joined the Zippy family as General Manager in May 2015 bringing with him a wealth of knowledge and experience from similar roles that directly influence solutions and sustainable outcomes for clients. He has been involved in a range of industries ranging from Capital Equipment Sales & Service to leading a national service and support organisation where he was accountable for over 350 employees and contractors. 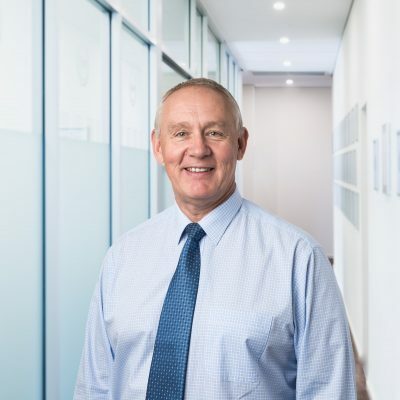 David’s qualifications include a Master of Business Administration (MBA) from the University of Queensland, Certificate IV in Finance and is certified Lean Six Sigma Green Belt. David is also a Fellow of the Australian Institute of Management. David’s door is always open to all staff at Head Office and he actively mentors each employee to achieve their goals and objectives in both their personal lives and in business endeavours. In his role, David enjoys being interactive with our clients and staff as well as research and introduce new and innovative solutions that benefit our environment, staff and clients. Vivian joined the Zippy family in November 2015 bringing with her a wealth of management knowledge and skills following previous roles in top management positions. Vivian holds a Diploma in Business as well as Certificate IV in Marketing. 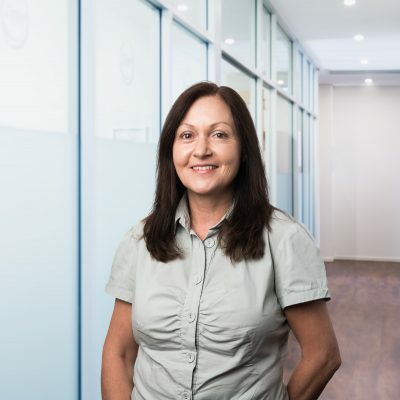 As the Operations Manager, Vivian works collaboratively with the Leadership Team and Client Services Managers to ensure that quality cleaning and maintenance services are delivered and maintained for all clients. 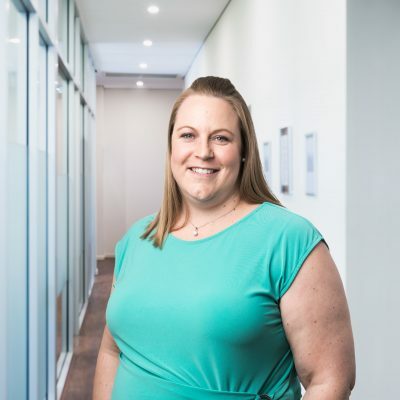 A large aspect of her role is to support and mentor the Client Services Managers and State Manager so that they can undertake their own roles in a professional and timely manner. Vivian enjoys the diversity of her role and likes the fact that the role has a variety of aspects to it, each presenting new challenges so no two days are the same. Providing support to the Client Services Managers is a major aspect of the role and Vivian enjoys working with each Manager as well as the client to provide the best services possible. Vivian also enjoys troubleshooting, analysing problems and making improvements to systems and procedures.